I have more than 500 articles published across the United States and Canada in parenting and lifestyle publications including HomeLife, Focus On The Family, Calgary’s Child, Nashville Parent, San Diego Family Magazine, New York Parenting, Simply Family Magazine, and others. I’ve been a monthly writer for Lifeway’s publication, Parenting Teens, since 2012, writing a single parenting and blended family column. 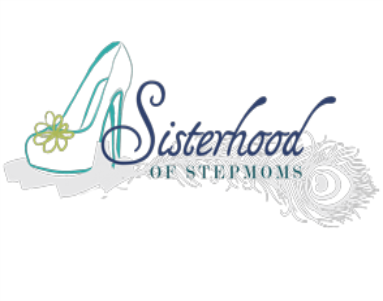 I previously wrote a monthly Wellness column for SBMetroLeader, Shreveport, LA. 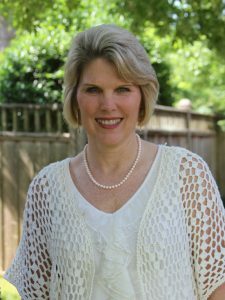 I was also a monthly columnist for Women’s Inc, Conway, AR, for three years. 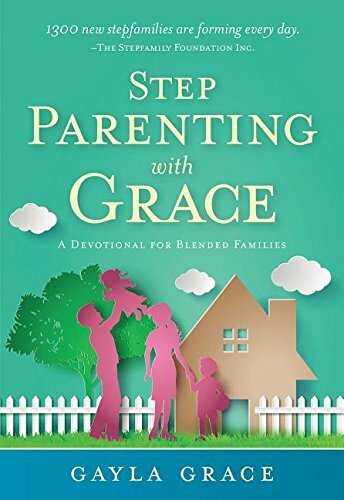 My new book, Stepparenting with Grace: A Devotional for Blended Families, released by Worthy Publishing, is now available on Amazon and Barnes & Noble. 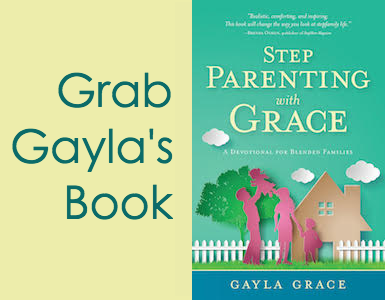 I have written many articles on the topics of stepparenting, parenting, marriage and more. If you would like to syndicate one of these articles, please feel free to contact me. I would love to work with you. Whether you have an article idea for your magazine, need a new blogger for your site, have a one-time special project, or another writing need, please contact me.